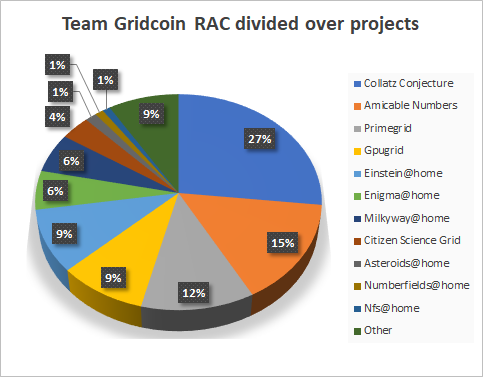 Welcome to the 12th Gridcoin State of the Network Report. The SotN Report is a fortnightly report organized by @parejan and @jringo. 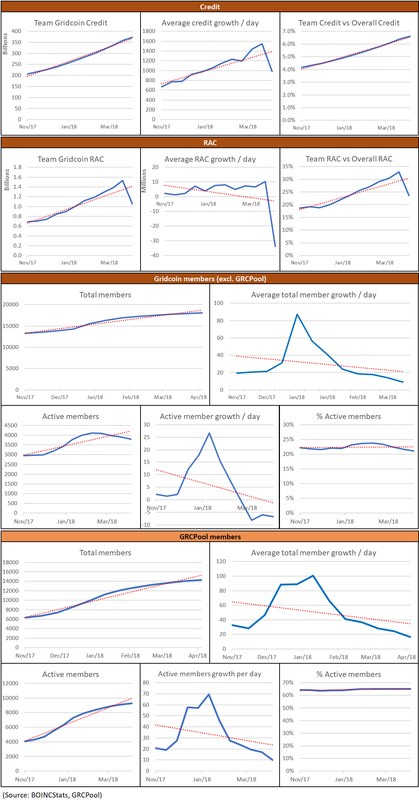 It compiles useful news and statistics that the community can use as they see fit. Developer update from April 9th, 2018. Flypme and holytransaction have enabled trading. @delta1512 has updated the discord bot. Constant Block Reward (CBR) Value Proposal and Poll ends on June 6th. The whitepaper poll ends April 20th. @Goatman has written an article on Rosetta@home. @sc-steemit has written an article on WCG and its quest to fight tuberculosis. 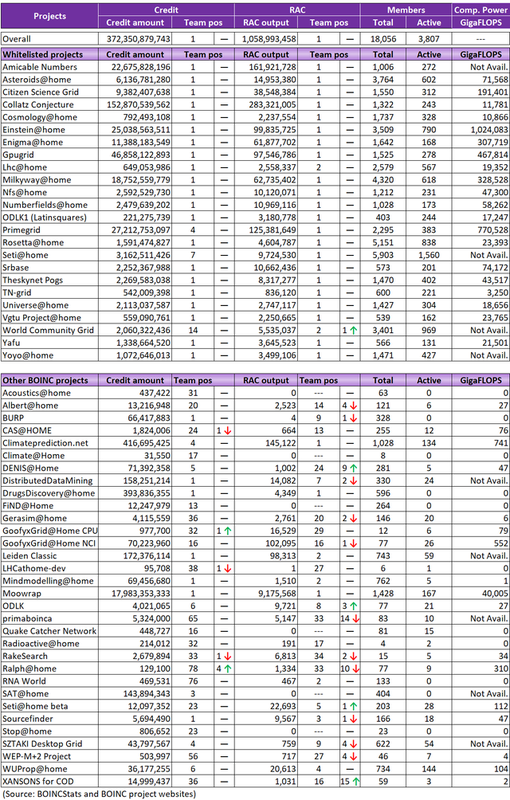 The table below contains the blockchain statistics of the last 2 weeks and covers blocks 1203668 to 1217107. 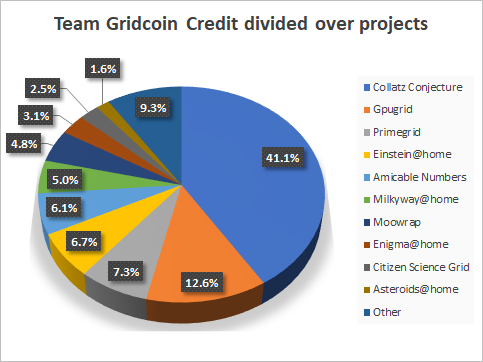 This concludes the 12th Gridcoin State of the Network Report. Keep up the good work and we’ll see you in two weeks!